EDEN modules are designed to meet the needs of all HCPs with an interest in diabetes. Participants come from a wide range of backgrounds including GPs, Nurses, DSNs, Midwives, HCAs, Dieticians, Pharmacists and Care Home Staff. Training is delivered using a wide variety of teaching methods including interactive lectures and discussions, small group work, videos, case studies, quizzes and practical sessions. Each module has learning outcomes and a competency framework. Evidence from major studies in diabetes prevention, tools for diabetes screening, new and emerging evidence on the impact of weight loss, physical activity, sedentary behaviour and diet. Latest therapeutic developments in glycaemic drug therapies, where they ﬁt into national guidance, and how to use new and combination therapies to improve glycaemic control in your practice population. 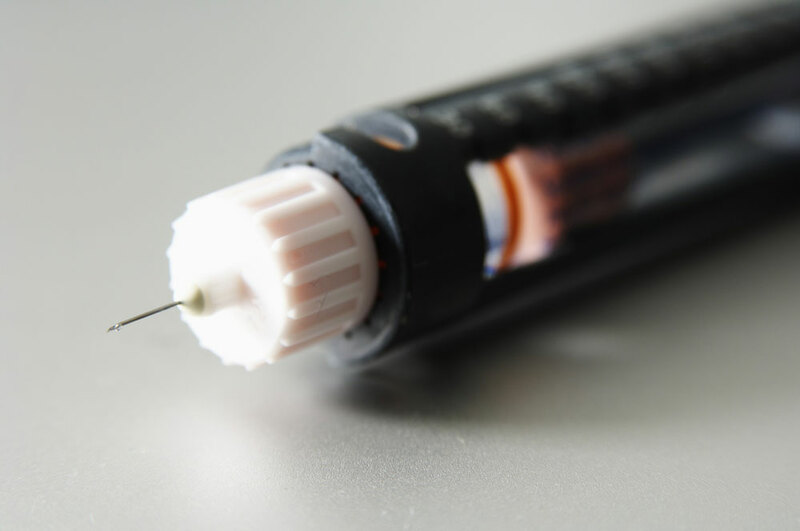 Become skilled and conﬁdent in initiating insulin therapy and titrating doses according to best practice, national guidance and evidence base. Pathophysiology of diabetes complications (both macro and micro vascular), including retinopathy, nephropathy and neuropathy. 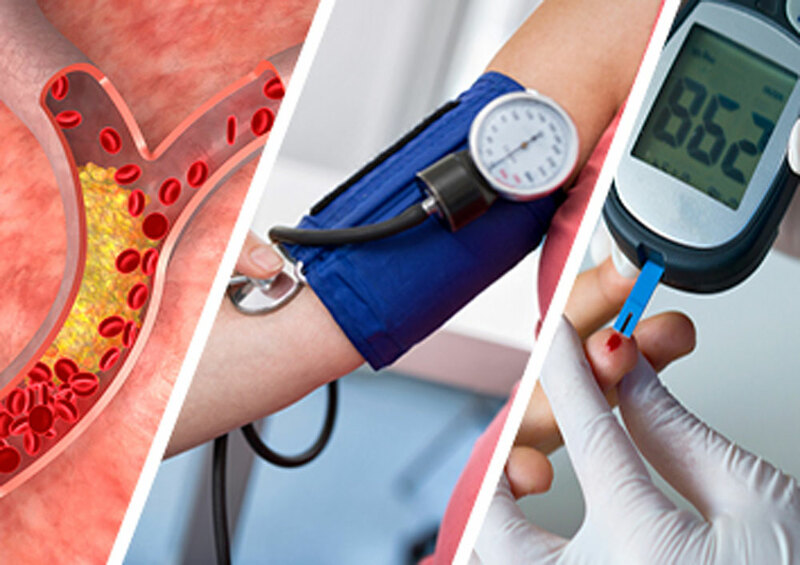 Enhance the knowledge and skills of HCPs in the management of blood pressure, cholesterol and HbA1c for patients with diabetes. 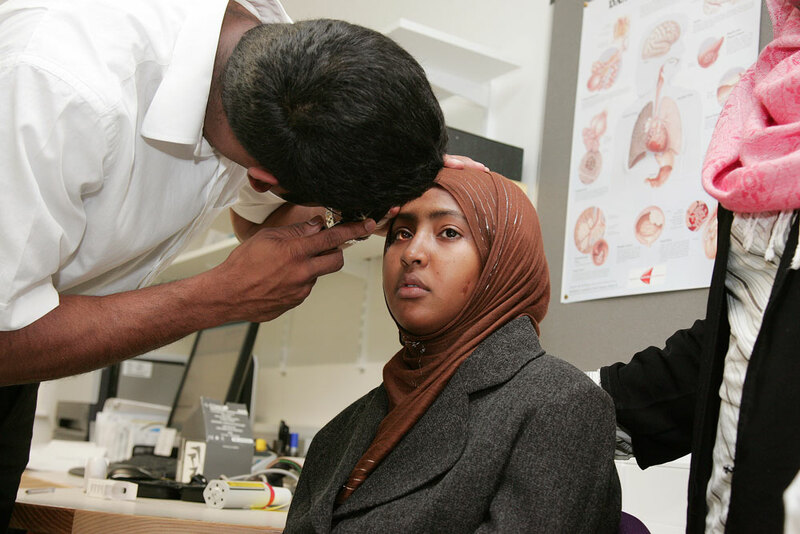 The study day includes the latest national guidelines and evidence base in respect of treatment options and recommendations for application into clinical work. Managing obesity, practical advice and guidance on supporting patients to lose weight in your own clinical practice. Topics include causes and pathophysiology, and evidenced based national guidance. Clinical presentation of type 1, the impact of diagnosis on the adolescent and family, the pathophysiology and management, aspects of carbohydrate counting and insulin titration, issues around hypoglycaemia and DKA and much more. Pathophysiology of hypoglycaemia in individuals with diabetes, symptoms, causes, treatment and prevention. A half-day session specifically aimed to address the Annual Review and the valuable role of the HCA and why this is so important.